Abundance Tameside – get picking! Abundance Tameside is up and running for another year, there’s load of activities for those who want to scrump some fresh or for those who have harvest they want to juice or preserve. Juicing 2: Monday 6th Oct – juicing at People First Tameside plus dehydrating. Bottling next day (Ali to lead). Juicing 3: Operation Farm Harvest Event in Hyde Park Sunday 19th Oct 11-3pm. 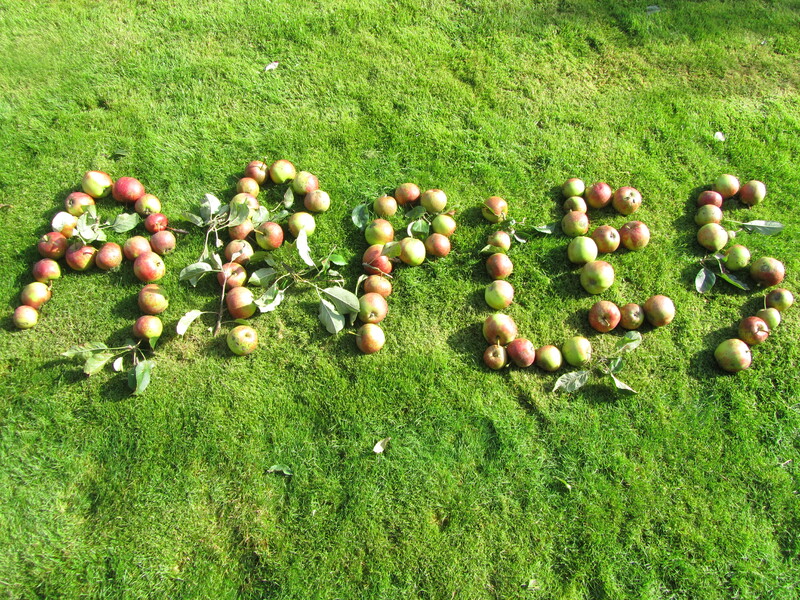 Juicing 4: Hulme Community Garden Centre Apple and Pumpkin Day Sunday 26th Oct. NB. there will hopefully be a cider bar here run by Moss Cider and a chance to swap tips with members of Manchester Abundance. Hi Operation Farm we have just mentioned you in our latest blog, have a look and feel free to comment.